Choosing a job is one of the hardest decisions you have to make. Finding one you love is even harder. 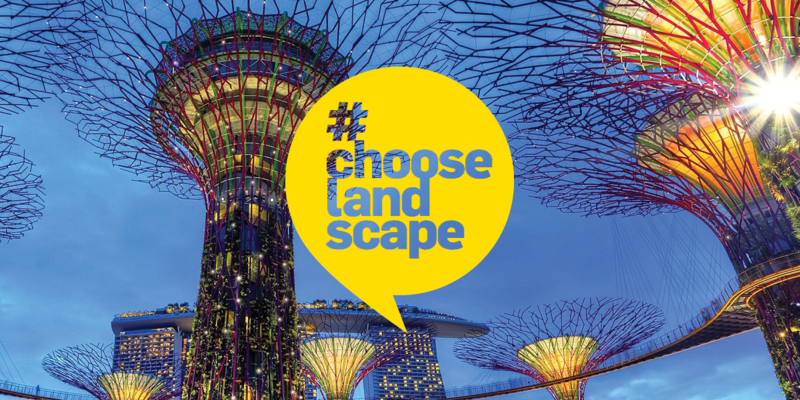 #ChooseLandscape is a new campaign from the Landscape Institute, the chartered body leading and inspiring the profession, helping the landscape professionals of tomorrow make the right choice today. For anyone deciding which GCSEs, A levels or degree to take, picking an apprenticeship, or looking to change direction, it’s the perfect place to start a career in landscape. Landscape professionals connect people, place and nature by designing, planning and managing outdoor spaces. They get to use their creativity to solve real problems, work with all sorts of people, and play their part to protect the environment. They make their mark on the world around them, spend time outdoors, and do something different every day. Imagine turning a waste of space into somewhere people want to hang out. A place that protects the planet, instead of polluting it. A place fit for the future. There are opportunities for all sorts of people – from natural socialisers to introverts, creative types to science geeks. But one thing is essential. You need to be motivated by making the world a better place – for people and the environment. Born to create and never far from your notepad, sketchbook or camera? Passionate about the environment and want to do everything you can to protect it from climate change? Love figuring out what makes people tick and how to keep them happy and healthy? 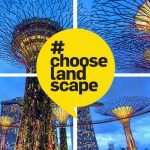 #ChooseLandscape helps the designers, planners and scientists of the future find the landscape career that’s right for them. Personality matching, job profiles and course information make it easy to choose a career that’s a perfect fit. And blog posts by industry professionals and students give the inside view on what it’s like to be a landscape professional day-to-day. When you’ve made your decision, #ChooseLandscape will guide you through the next steps, from finding the right degree or apprenticeship to putting a portfolio together, getting work experience, and beginning a landscape career you’ll love. With so many people looking for meaningful, socially focused and environmentally responsible careers, there’s never been a better time to put landscape in the spotlight. There’s a whole world of landscape jobs out there. Now it’s easier and faster than ever to find the right one for you. Get on course for a job you’ll love. #ChooseLandscape.